FibreCo, the telecommunications company behind the roll out of South Africa’s largest long-distance open acess fibre optic network, will interview students from Nelson Mandela Bay for its internationally accredited fibre training optic programme. 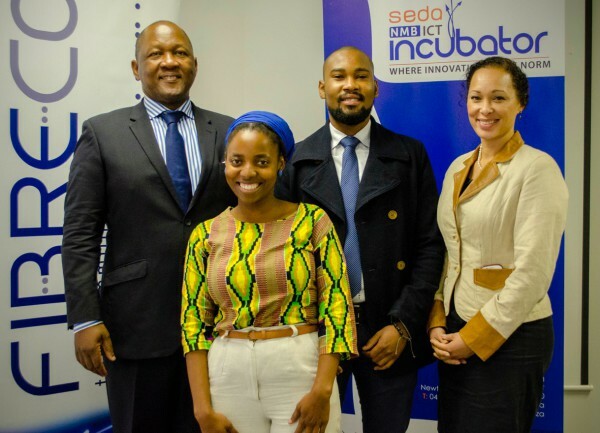 The company in partnership with the Seda Nelson Mandela Bay ICT incubator, will train 25 industry technicians in the region ahead of its roll out later this year of a mammoth project. The project aims to links Cape Town and Durban via Nelson Mandela Bay and East London using the latest fibre optic technology. Speaking at a media briefing on Friday, Fibreco’s chairperson, Dr Andile Ngcaba, said a fibre optic network will ultimately reduce the costs of internet access while increasing connectivity speeds and create jobs in the high-tech ICT sector. “What we are doing is helping these trainees to become entrepreneurs, to either work with us [FibreCo], or with different companies. Through this training we are helping grow the Internet economy,” said Ngcaba. $200 Bln Market Cap, $10 Bln Day Trading: How Far Can Crypto ‘Vortex’ Go?